The other billboard. 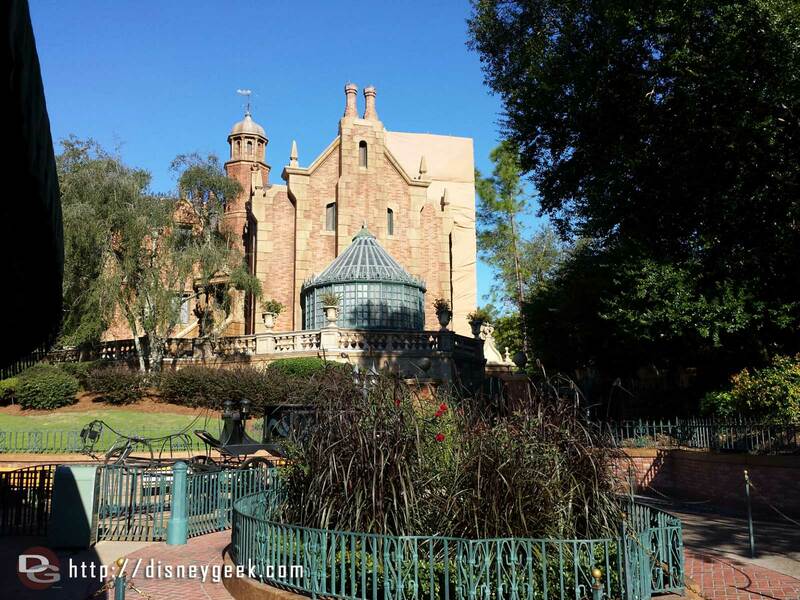 The characters have returned to the tram route also. 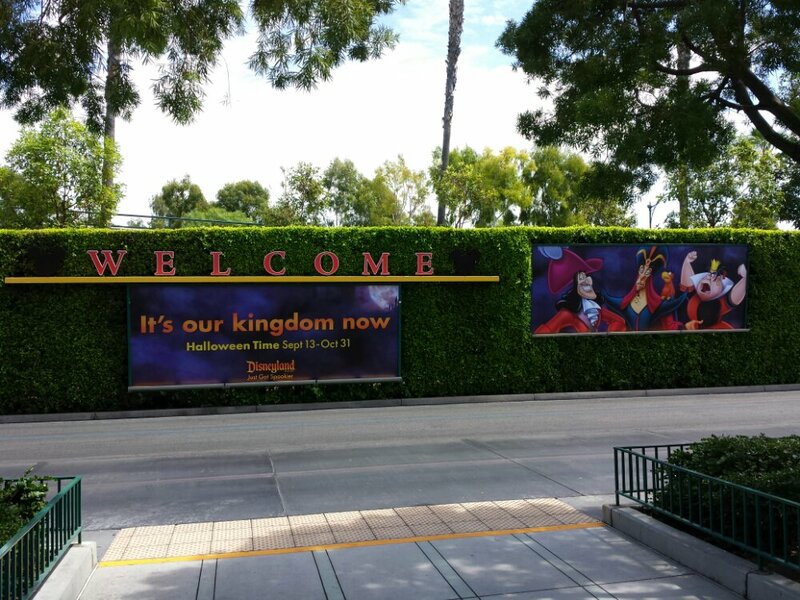 ← Just arrived at #Disneyland Halloween billboards are up at the Mickey and Friends tram stop.